A conference entitled Brexit & Global Expansion Summit is organised in London between 16 and 18 October on the possible impacts and consequences of the exit of the United Kingdom from the European Union. 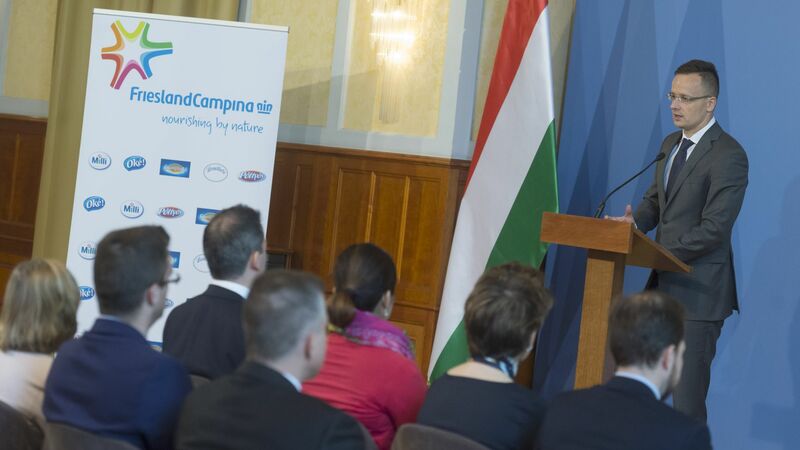 At the event, the Hungarian Investment Promotion Agency (HIPA) promoted the Hungarian investment environment, which may be an excellent location for the expansion of British companies within the European Union, for establishing corporate centres. The conference entitled Brexit & Global Expansion Summit provides a unique opportunity for corporate and government leaders to review the situation established as a result of Brexit and, within that, its impact on foreign direct investments, for instance. Companies can obtain up-to-date market information from industry leaders and establish relationships with a wide variety of global business and government operators. 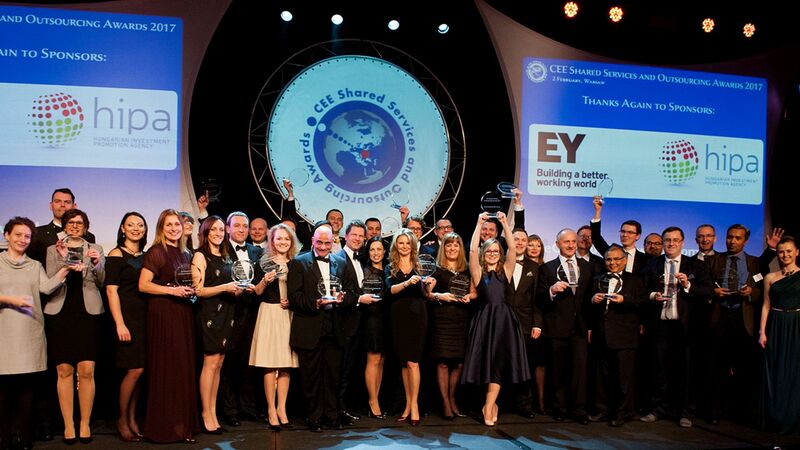 The event also offers answers to questions such as whether businesses planning to move into the United Kingdom will reconsider their investment plans, whether companies with a current seat in the United Kingdom are planning relocation, what contingency scenarios are emerging and how governments and investment agencies around the world respond. The first day of the programme started with round-table discussions, where Róbert Ésik, the President of HIPA called attention to the potential business opportunities in respect of Hungary in relation to Brexit, including the support provided by the government. 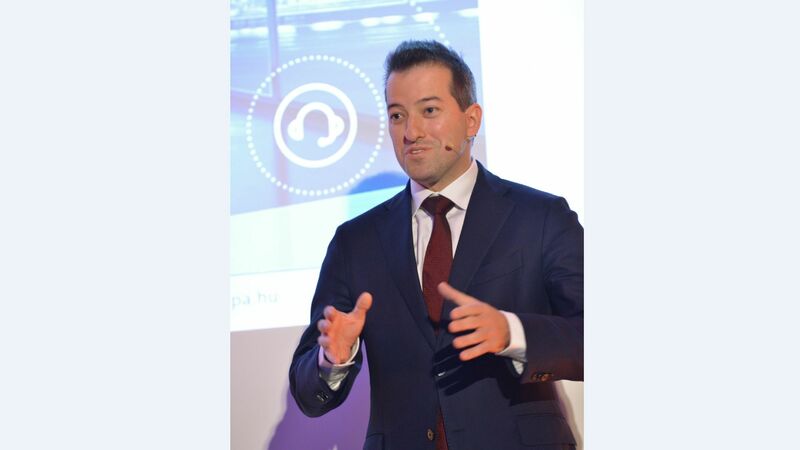 Afterwards the President of the HIPA and Corey Besaw, vice-president of the Ubiquity company – which has recently established its first European office in Hungary – presented the advantages and possibilities of the Hungarian Shared Services Center (SSC) sector in a unique joint presentation. 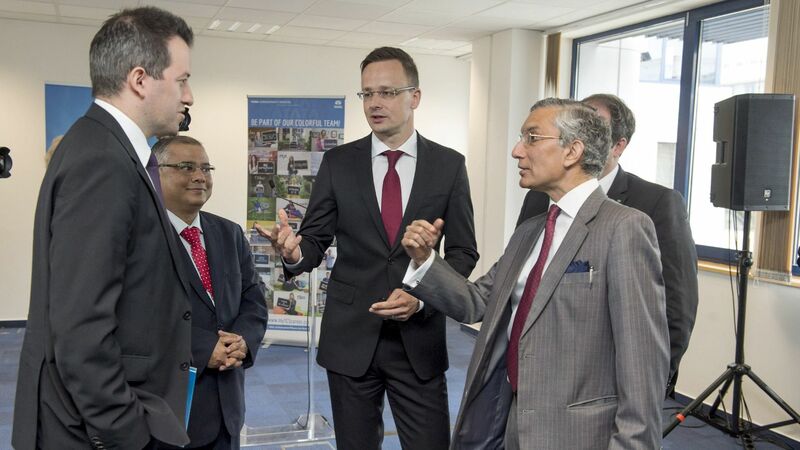 The presentation pointed out: the Hungarian SSC is one of the most dynamically developing sectors, where the increase in the number of companies entails the outsourcing of further and more complex processes to Hungary. Hungarian employees have acquired significant expertise over the years and are able to perform even the most complex work processes at a world-class level. According to the latest trends, more and more centres are opened in the large country cities, with high level knowledge base and labour supply provided by the universities. Furthermore, future investors can normally receive a higher level of state aid in country locations, with special respect to investments aimed at research and development, where HIPA provides end to end one stop-shop management consultancy services free of charge.